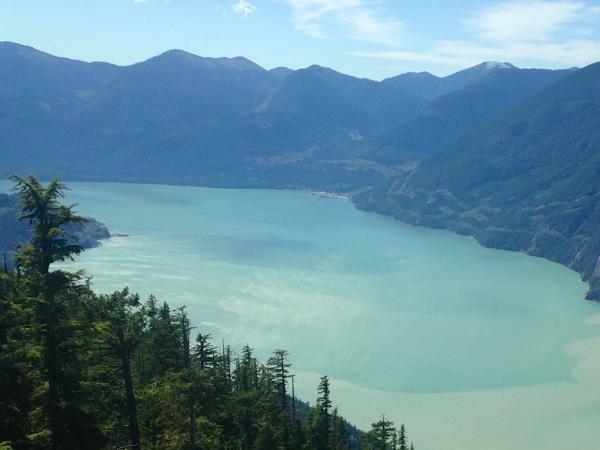 Traveler Review for Private Tour in Squamish, British Columbia, Canada by Tour Guide Lois T.
I was looking for a Vancouver tour following our cruise. I was so excited to find Tours by Locals and to have Lois do our tour. She was so helpful in making suggestions for our day trip. She hit all of the highlights that we wanted to see. It was the perfect way to end a wonderful vacation. She picked us up at the port and dropped us off at our hotel. She was great!